© IPRA Technologies Oy Ltd. Lappeenranta, Finland 2019. Secure your communications with EEZY KEYZ® encryption technology. Get your own customer-dedicated end-to-end email encryption system and remain in full control of your data! Solutions for other secure digital communication and data transfer also coming soon! 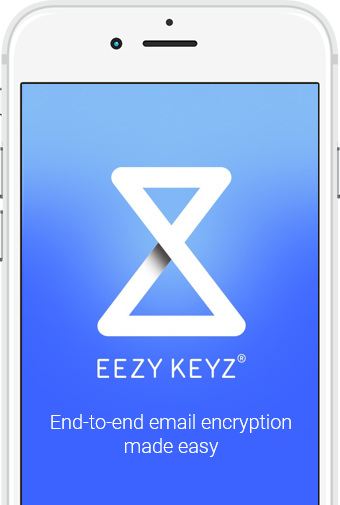 The customer-tailored EEZY KEYZ® email encryption system makes end-to-end encrypted and authenticated email communications easy. The system consists of the backend system and encryption clients. The backend system functions as the encryption key exchange and storage system. The encryption clients automatically encrypt and digitally sign email messages and attachments sent to other users. The result is a state-of-the-art customer dedicated end-to-end email encryption system which provides confidential messages with proof-of-origin and proof-of-integrity. 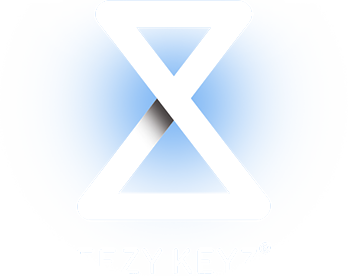 Deploying, administering and using EEZY KEYZ® is easy and seamless. The encryption and key-exchange processes and digital signing of the messages are automatically handled by the software and backend system. The user experience doesn’t differ from normal unencrypted email employees are used to. The messages are also saved encrypted both locally on the devices and on the email server. EEZY KEYZ® eliminates the risks of email data breach and makes your email compliant with data security laws and regulations. It makes your organization more efficient by enabling fast, flexible and secure communications by email. By securing and authenticating email communications it also makes it possible to adopt new practices. It is evident that these communications must be secured and kept confidential to avoid critical business information leakage. 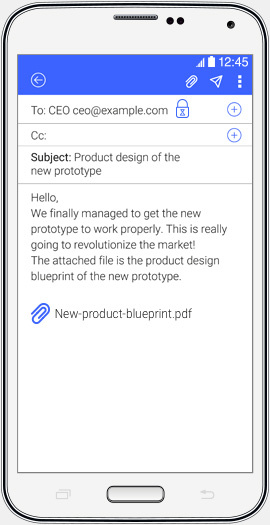 End-users can send and receive encrypted email seamlessly – the encryption process is fully automatic. Turn email into secure and efficient communication and information exchange channel. Take advantage of secure encrypted and authenticated communication wherever even over unsecure public networks. You and only you have complete control of the data. No trust on third parties required. Customer manages the key servers. Compatible with your existing email system. Compatible with your existing hardware. Easy to operate for the system admin. Possibility to tailor the system features to match the customer specific requirements.